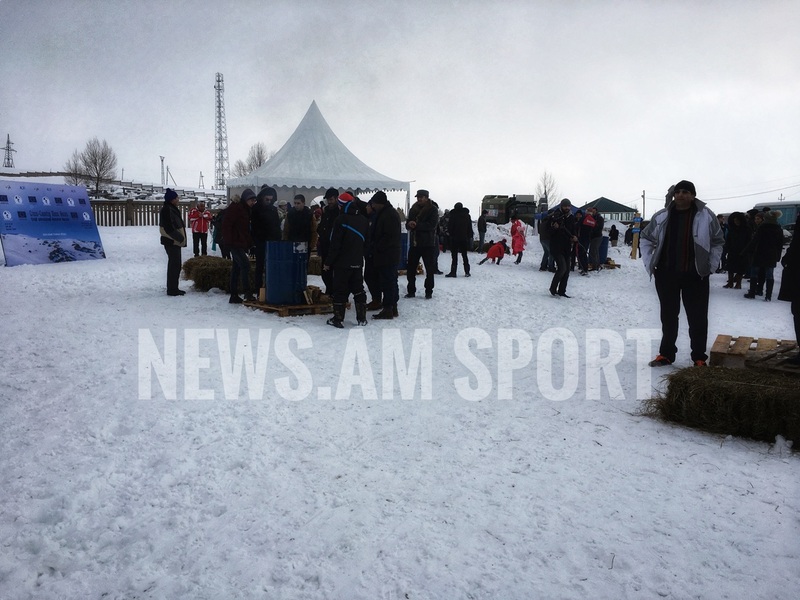 Armenia’s Ashotsk village has all prerequisites to become international center for skiing, the leading skier Sergey Mikayelyan told NEWS.am Sport. 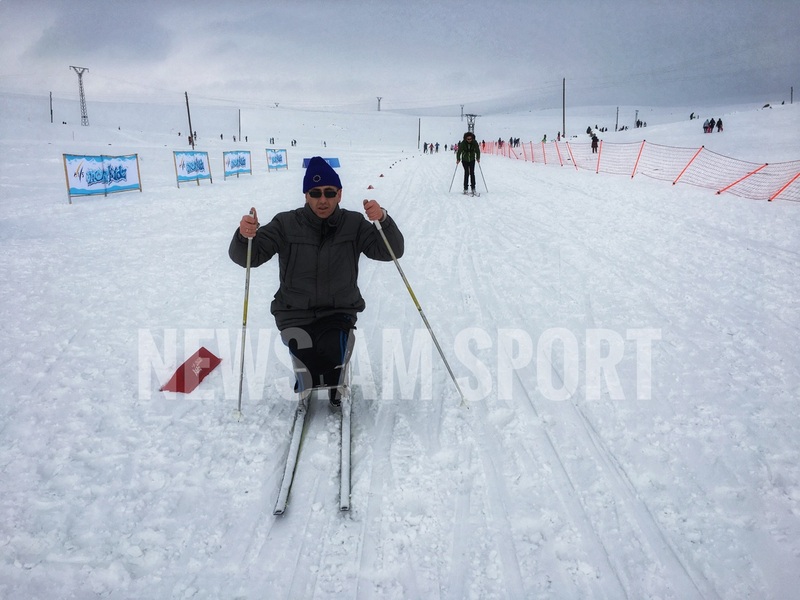 Sergey Mikayelyan was born in Russia, but spent his childhood in Ashotsk, where he took his first steps in sports. 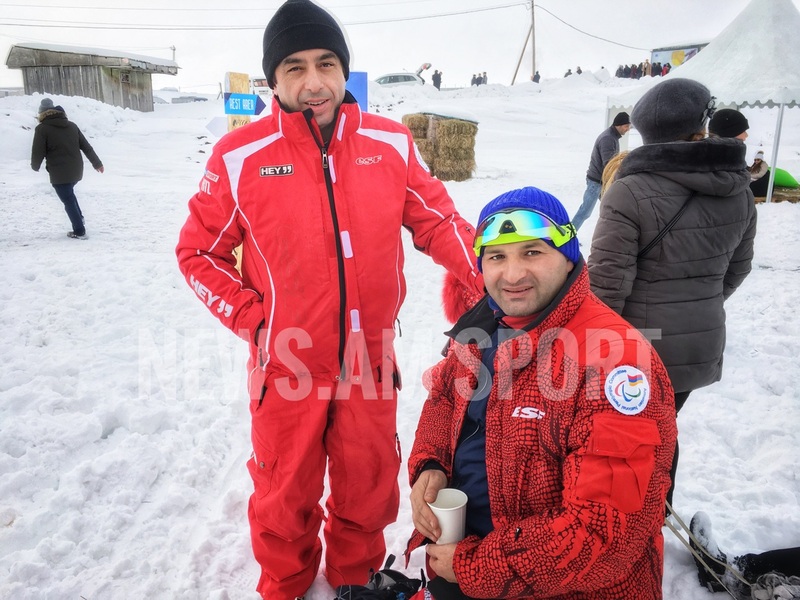 Now he along with his family and brother Mikayel Mikayelyan, who is also one of the leading skiers of Armenia, lives in Ashotsk. 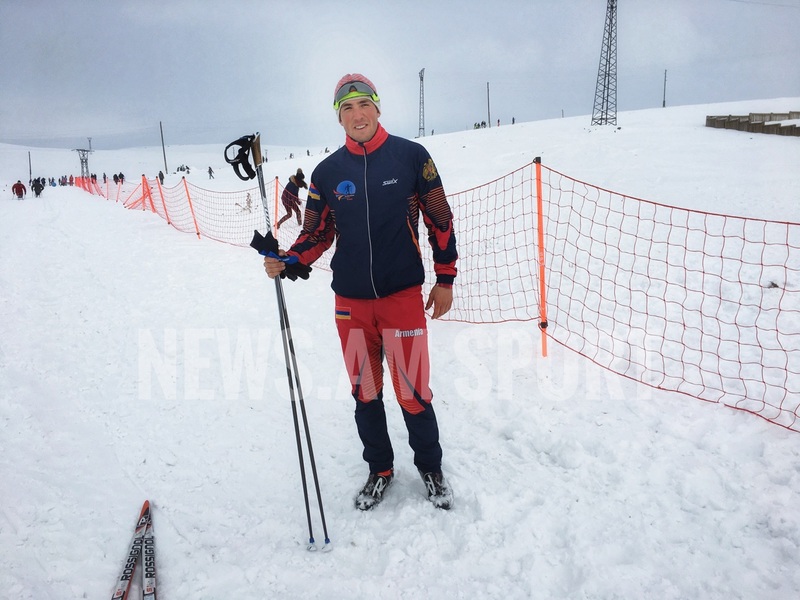 According to Sergey Mikayelyan, he still continue to recover from injuries, but after that he plans to train there. 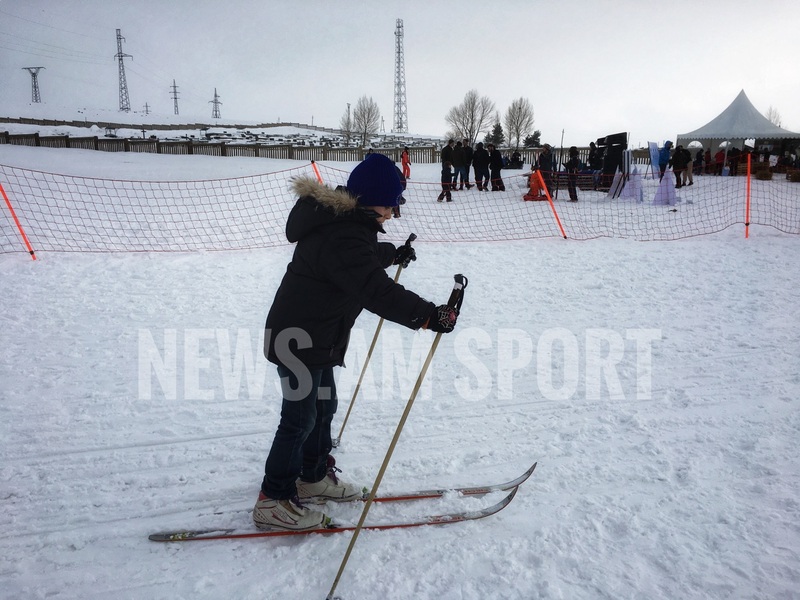 An opening ceremony of skiing center, which was funded by the EU took place on Friday. 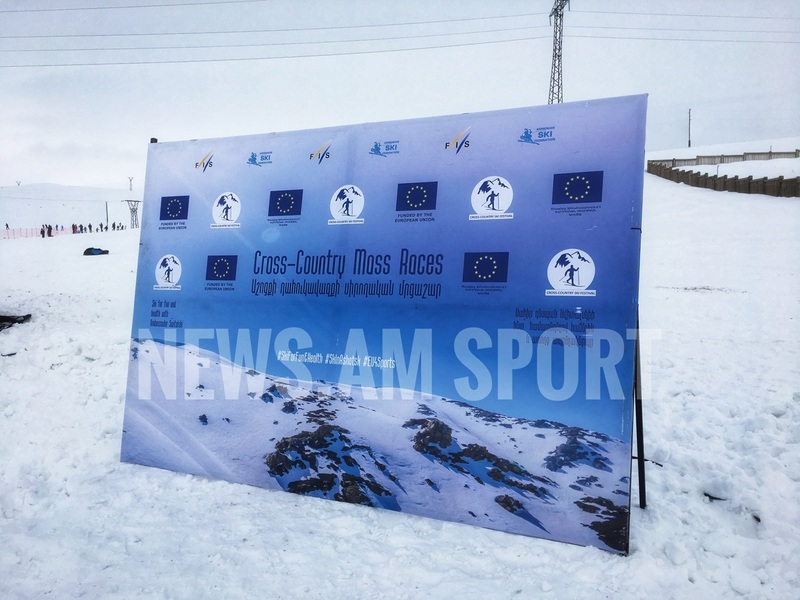 The opening ceremony was also attended by the head of EU delegation in Armenia, Ambassador Piotr Switalski. 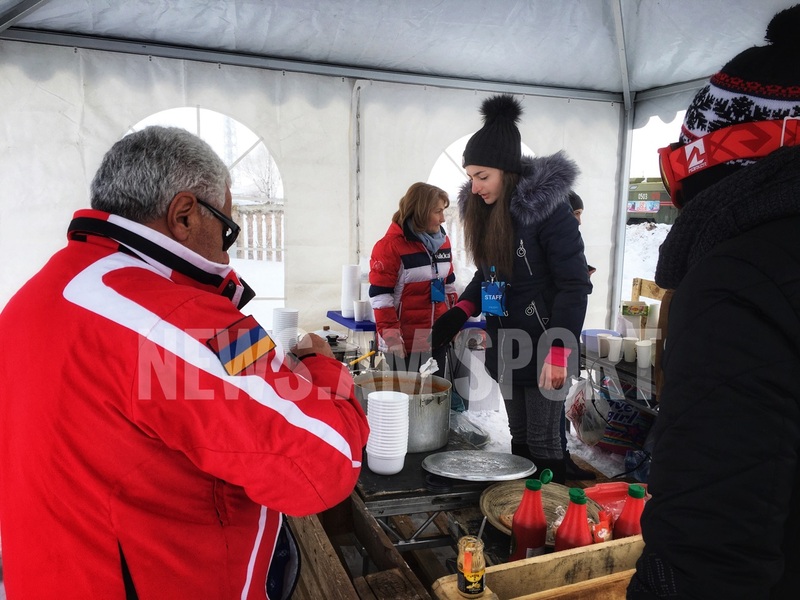 According to him, the EU wants people in Armenia to be healthy and strong. 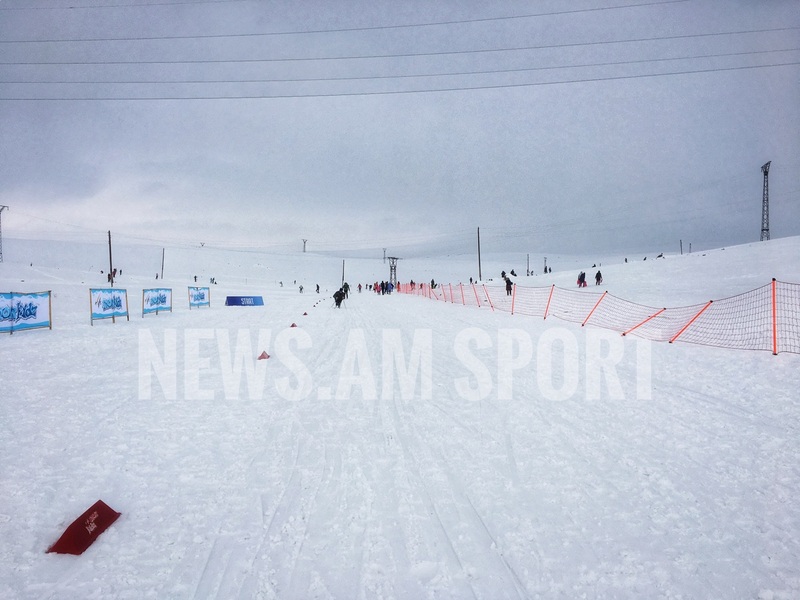 “Together with the Armenian Ski Federation, we decided to open a Ski Center in Ashotsk. 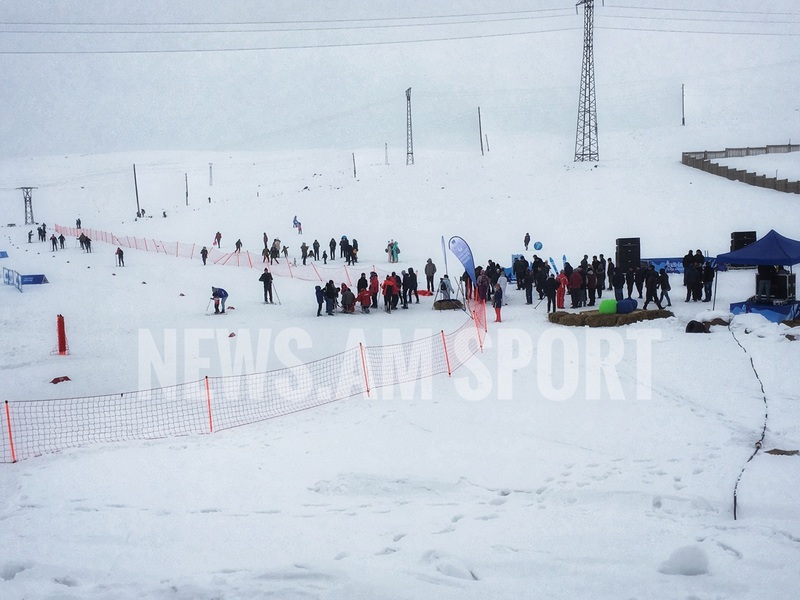 This will contribute to the development of this sport in Armenia. 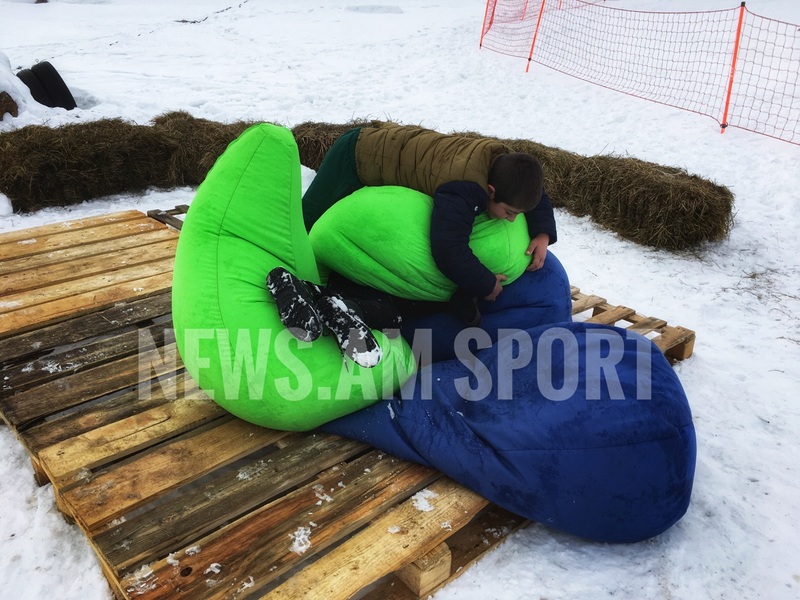 We allocated 60 thousand euros for this project,” the envoy said. 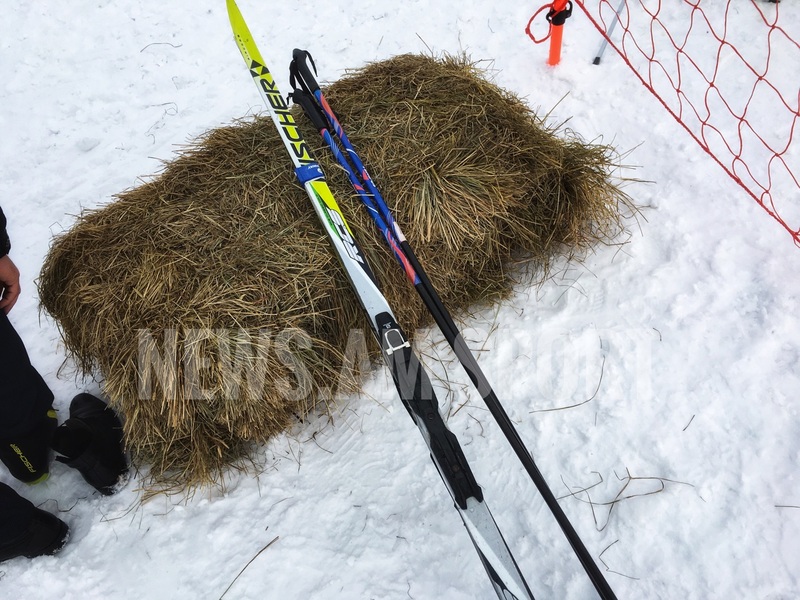 An amateur cross-country skiing tournament will take place on Sunday.